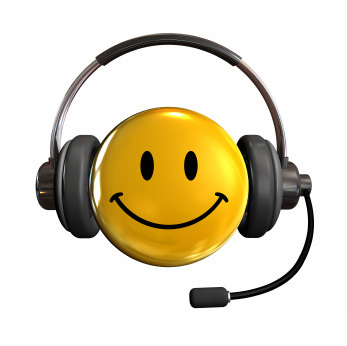 For customer service or other questions you can chat directly with us, or email us. We strive to answer your question within 2 hours. You can reach us directly via chat on the site by clicking on the blue balloon bottom right of your screen.